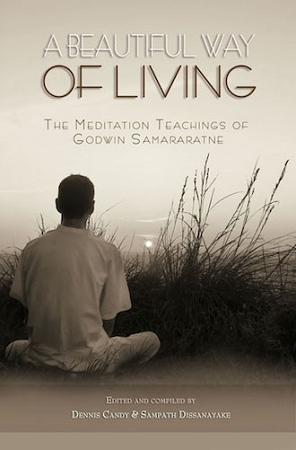 Godwin Samararatne was a lay meditation teacher renowned for his gentle, compassionate and skilful way of teaching meditation. Godwin s approach to meditation was very practical and he explained it in common, everyday terms accessible to ordinary people. For many years Godwin was the resident meditation teacher at the Nilambe Buddhist Meditation Centre in the beautiful hill country of Sri Lanka. People from all over the world went there to benefit from his gentle teachings. Godwin also taught at other centres in Sri Lanka and in Africa, Europe, North America and elsewhere. This book consists of a number of talks and discussions by Godwin given at different locations around the world. They have been compiled and edited as an introduction and aid to the practice of meditation.